Minnesota-based Cindy Moy Carr has chosen to launch mySysters, an innovative female healthcare app, in the North East of England after finding all the help she needed at the Newcastle Startup Week festival last year. mySysters is a social and self-care mobile platform to help women manage the symptoms that can occur from the hormonal fluctuations during perimenopause. An unfamiliar term to many in the UK, ‘perimenopause’ is the time before menopause when a woman’s body gradually produces less estrogen, possibly leading to hot flashes, night sweats, migraines, joint pain, anxiety and other symptoms. Symptoms typically start around age 35 and last into the 60s but may begin in a woman’s 20s. The app lets women track their symptoms, print a chart of what they’ve tracked, and share advice with other women in discussion forums. Founder Cindy Moy Carr’s decision to launch her business in the North East of England is a direct result of the help she found at the Newcastle Startup Week festival in May 2017. Cindy said: “It began by accident. There isn’t much of a startup community in Minnesota, or in the US for people who aren’t fresh out of college so I was originally looking for tech hubs in Canada. However, a 2012 blog post written by Paul Lancaster popped up in my search results that said Newcastle was a great place for startups. “I’d never heard of Newcastle and I still have no idea what magic Paul worked to get his blog post to show up in those search results but in fall 2016 I emailed him to ask if Newcastle was still a great place for startups. Then I went back to looking at cities in Canada. “Coming to the North East gives us access to a tech startup ecosystem not available in the US. During my time at Newcastle Startup Week I met the legal and accounting team I’m using today: our attorneys Amy Wanless and Jill Dovey from Muckle LLP, Dave Gibson and Sam Wood from BluSky Chartered Accountants. I also met Catherine Walker from Invest North East England, who has been integral in helping us make connections in the area, from printers to eateries. “Our key tech partner is Sunderland Software Centre and we spend a lot of time in Sunderland. The team there have provided us with fantastic business advice and support, invested in us by paying for Chris Grant (Director, Throneware Limited) to work as our CTO and help us create a functional spec for mySysters. When the spec was done we sent it out to get bids to build the app. We got bids from all over the world but hired Throneware so Chris could continue to work with us. He’s phenomenal to work with and I can’t speak highly enough about him! Paul Lancaster, Founder & Event Producer of Newcastle Startup Week said: “The reason we first started Newcastle Startup Week was to show the world what a great place the North East is to start or grow a business by bringing together all the best help, advice and support in one place. The mySysters app is available now on iOS with free lifetime membership for anyone downloading it before 1st September, after which it will move to a paid-for, subscription service. An Android version is planned for the future. 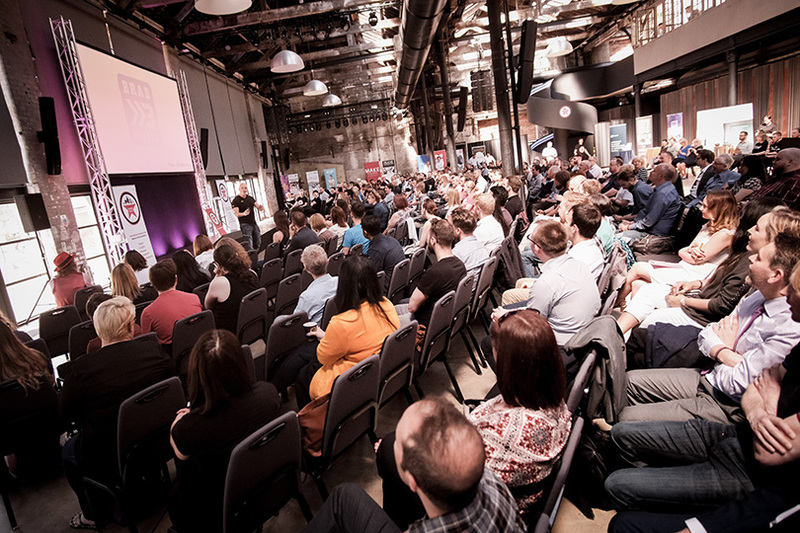 The third annual Newcastle Startup Week festival will take place across multiple venues in Newcastle and Gateshead between 13-17 May 2019 and ‘Early Bird’ tickets are available now for just £50. 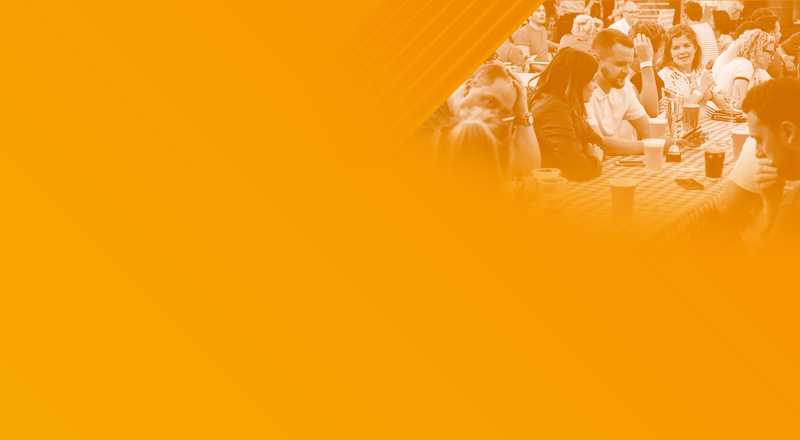 See the Newcastle Start Up week website for event schedule and speakers. The North East and I, we took a chance and invested in each other. It’s already paid off for all of us. mySysters s at least a year ahead - probably two - of where we’d be if hadn’t come here, and my company’s spent a significant amount of money with local businesses, including hotels, restaurants, and shops getting to know and fall in love with the region. All of this was made possible by Plan Digital and Newcastle Startup Week!